Since 1993, Magic the Gathering has had, more or less, the same logo. There have been updated versions, but they were slight. That’s true of the latest iteration, but compared to the earlier updates, the changes are noticeable. 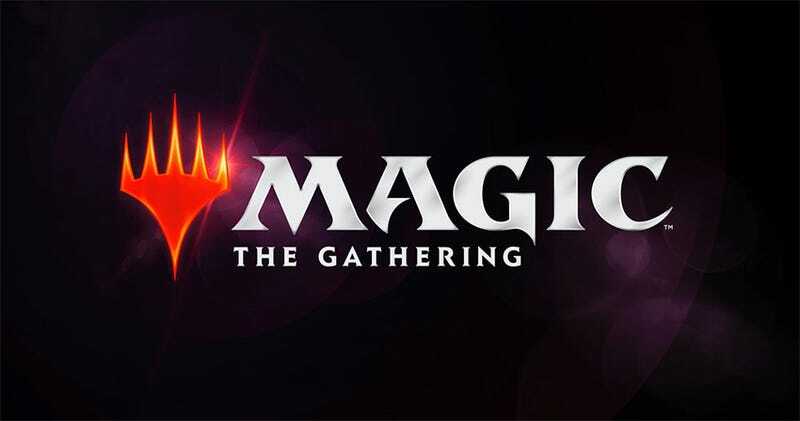 Recently, a brand new logo was revealed (above), which does look similar to the Magic the Gathering Arena, the online version of the the collectible card game. But see how it compares to the previous logos. I feel bad for that last logo. Its orange-yellow font didn’t have much time to shine.